Advising OTP Factoring in relation to dismissal of employees due to redundancy. 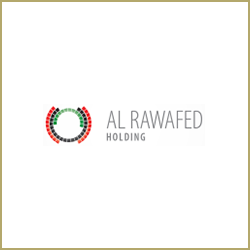 Advising Al Rawafed in various employment matters (general labour acts, employment contracts, individual rights of employees). 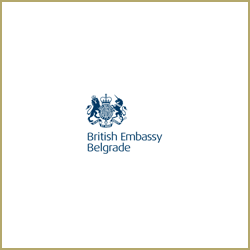 Advising British Embassy Serbia and Montenegro on various employment matters (general labour acts, employment contracts, individual rights of employees, termination of employments). Advising the British Council in Serbia and in Montenegro on sensitive employment disputes and various employment matters (employment contracts, individual rights of employees, termination of employments). 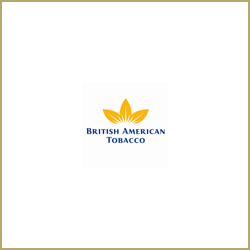 Advising British American Tobacco on Share-Option Schemes for its employees. Advising Ericsson on employment and labour issues in Serbia. Advising in relation to employment contract of a senior employee in Serbia. 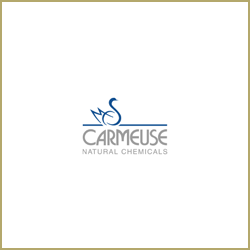 Advising Carmeuse – Jelen Do on various employment matters (general labour acts, potential labour disputes, suspensions from work, terminations of employment). Advising Heineken International on Incentive Plans for Long Term Managers. 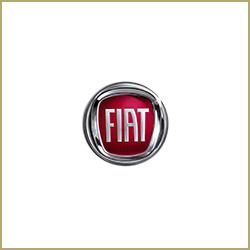 Advising Fiat in various employment matters (general labour acts, potential labour disputes, suspensions from work, termination of employment) and Training Course referring to labour law procedures. 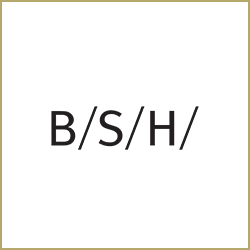 Advising BSH Bosch & Siemens Hausgerate on labour issues and its subsidiaries in Serbia. 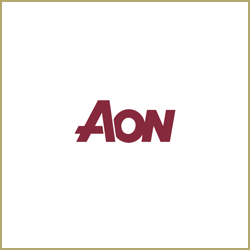 Advising Aon Hewitt on Share Options for Employees. 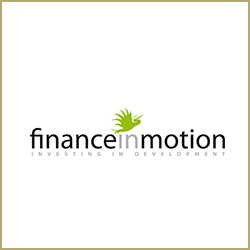 Advising Finance in Motion, representative office in Serbia, on employment termination. 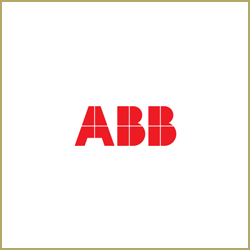 Advising in connection with the operation of the ABB Employee Share Acquisition Plan in Serbia. 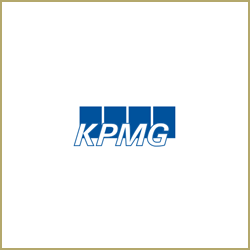 Advising in an employment matter concerning changes of the terms of employment of a senior employee. 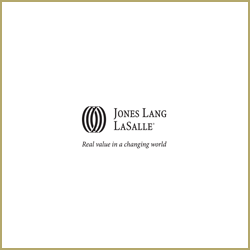 Advising Jones Lang LaSalle in various employment matters (general labour acts, employment contracts, individual rights of employees, termination of employments). 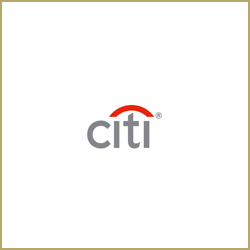 Advising Citibank in relation to employment termination of manager due to redundancy. 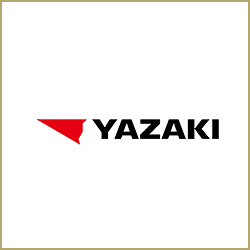 Advising Yazaki the major world-wide car components company on various employment matters (general labour acts, employment contracts, individual rights of employees relating to its new greenfield investment in Serbia. 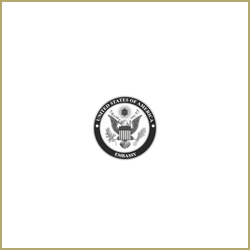 Advising in relation to review of service contract options for employees of the American Embassy. 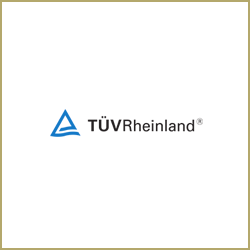 Advising in relation to terms of employment under the service contract. Advising US Embassy Belgrade on labour related matters. Advising Embassy of Finland in Belgrade in relation to employment termination due to redundancy. Advising Volvo on various employment matters (general labour acts, potential labour disputes, suspensions from work, termination of employment). 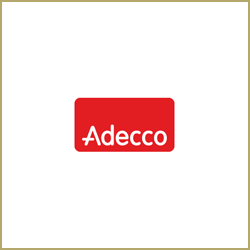 Advising Adecco on all labour related issues in Serbia. Advising Johnson & Johnson on long-term incentive and bonus plans for employees. Advising Dooson Babcock on health and safety issues in Serbia. 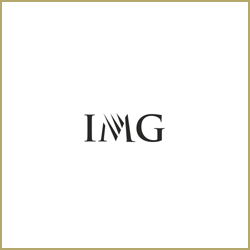 Assisting this leading Sports Entertainment Group on contracts for leading sports personalities. 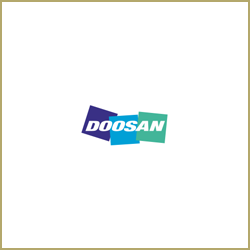 Advising in relation to export of personal data of employees. 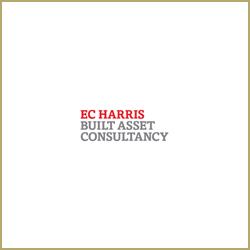 Advising EC Harris on labour issues and employment agreements. 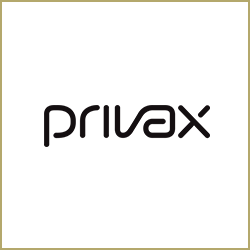 Advising Privax in various employment matters (general labour acts, employment contracts, individual rights of employees, termination of employments). 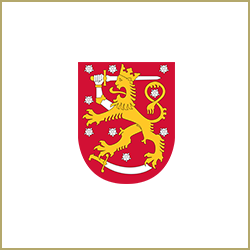 Advising Tikkurila Zorka on various employment matters (general labour acts, employment contracts, individual rights of employees, termination of employments. 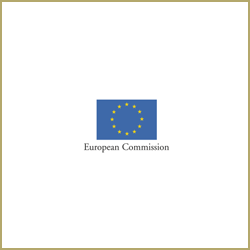 Advising the Delegation of European Commission in Montenegro in relation to labour issues. Advising Telenor (Norway) on employee related matters in Montenegro. Advising Teknoxgroup on human resource issues in Montenegro. 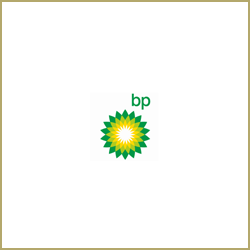 Advising BP on Share-Option Schemes for its employees. 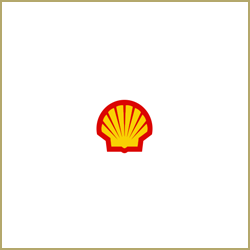 Advising Shell on Share-Option Schemes for its employees.